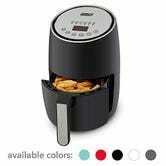 Most air fryers take up a ton of counter space, but Dash’s 1.6 L model is perfectly sized for small apartment kitchens. It probably shouldn’t be your first choice if you’re cooking for a family, but for one or two people people, it can crisp up more than enough french fries, chicken wings, or anything else. 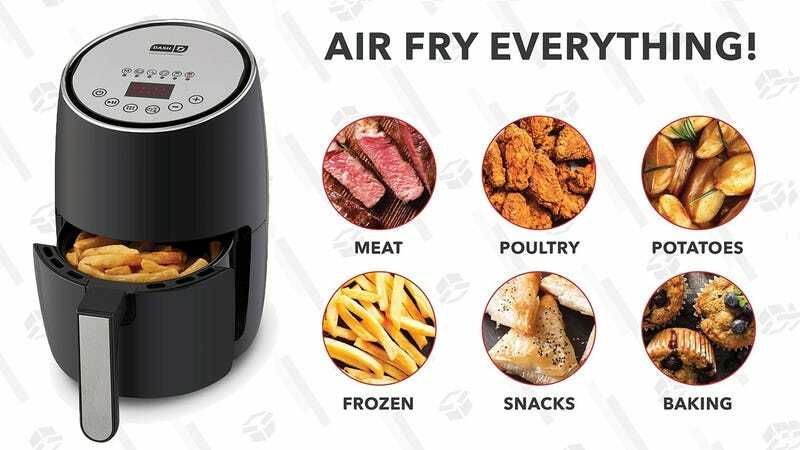 If you aren’t familiar, air fryers use hot air and convection to achieve the crispiness of deep frying, but without any oil. That means your food is healthier, and your apartment doesn’t smell like the back of a Burger King for four days. Today’s $50 price tag is an all-time low, so don’t let this deal overcook.